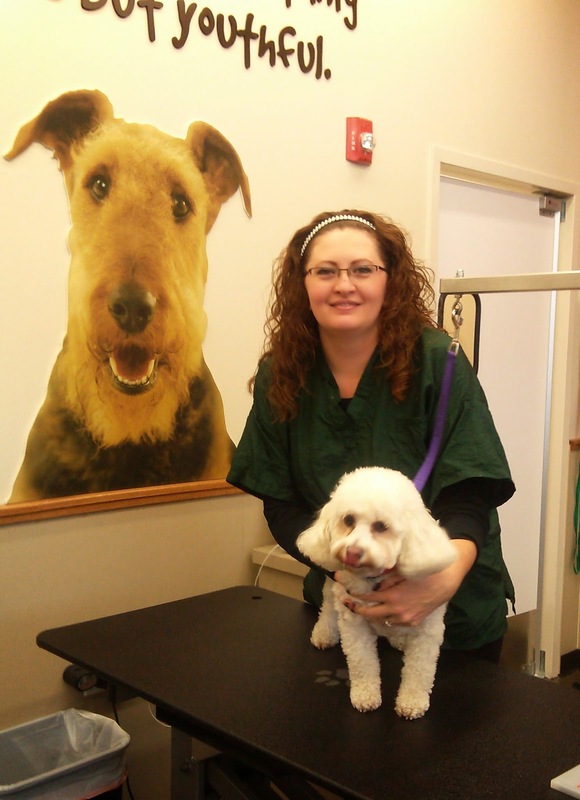 Liz, Groomer at pet center #213 went the extra step to care for her neighbor and their Airedale Terrier. 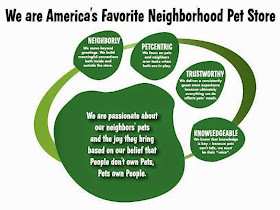 This story exemplifies TRUSTWORTHY service and sets Pet Supplies Plus apart from the others. Pat on the Back to Liz! Liz groomed an Airedale Terrier named Bentley several weeks ago. During his groom she noticed a “bump” on his leg. Looking at it, it appeared to be a tick. It was the same color and had what appeared to be legs. She wasn’t 100% sure about it so she did not pull it. At the end of the groom, she let pet mom know about it and recommended that she have her vet look at it. The neighbor came in the other night and told Liz that at first the vet though it was a tick as well, but after closer inspection he realized it was a growth. She said the vet wanted to do surgery ASAP. She told Liz that due to its nature and location (on the leg where there is no meaty tissue) that there would come a point where the vet would not be able to take it off. If it was cancer Bentley would eventually lost his leg or even his life. Bentley’s mom told Liz that the vet thought that it had been there for 6 plus months. She gets Bentley groomed regularly every 6-8 weeks and her previous groomer never said a thing about it. She had no idea it was there because of his longer hair. Bentley has recovered and thankfully the growth was non-cancerous. The neighbor had tears in her eyes when she thanked Liz and said that she will always come to our salon to have Bentley groomed because she knows Liz is a true pet lover. What a great story! Awesome job Liz! !